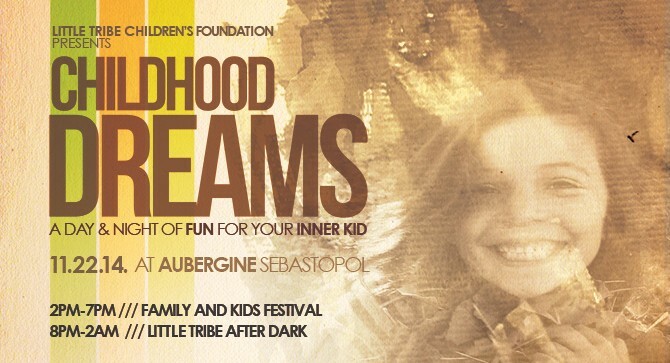 Little Tribe Children's Foundation » Come support the Tribe at our upcoming benefit festival & concert! 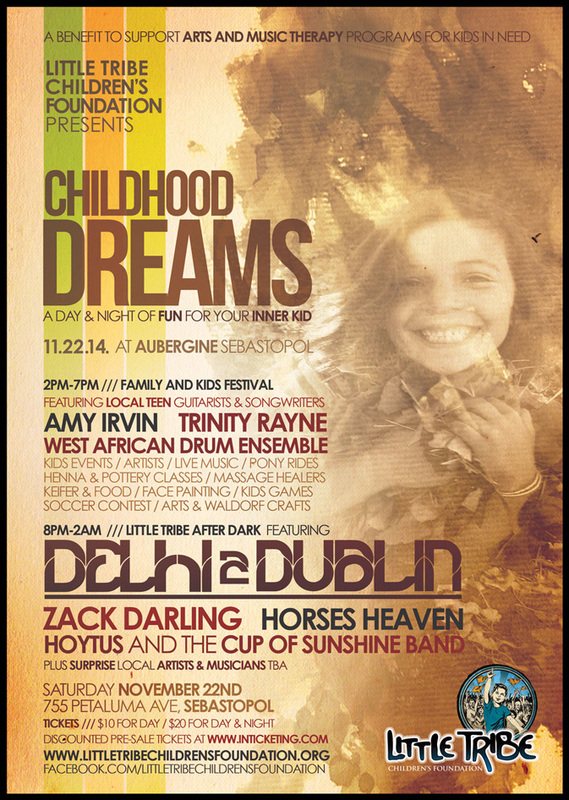 Come support the Tribe at our upcoming benefit festival & concert! Donate & Join the Tribe! A benefit to support arts and music therapy programs for kids in need. A day & night of fun for your inner kid. © Copyright 2015 Little Tribe Children's Foundation. All Rights Reserved.